Sesame Workshop tweeted Tuesday that the characters are best friends and have many human traits but "remain puppets, and do not have a sexual orientation." In a follow-up tweet, it says "Sesame Street has always stood for inclusion and acceptance ." 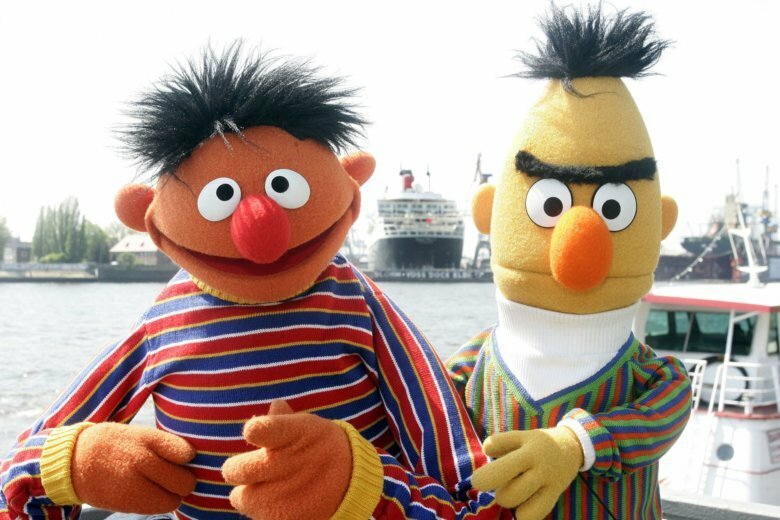 NEW YORK (AP) — The producers of “Sesame Street” want you to know that Bert and Ernie are not, in fact, gay. The workshop did not answer questions about why some puppets have been given girlfriends. The tweets came in response to an interview published Sunday by Queerty with Mark Saltzman, a “Sesame Street” writer. He says when he was writing scenes with Bert and Ernie, he “always felt that without a huge agenda” they were lovers .